Hello I am Pranto das. 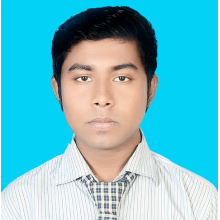 I am from Thakurgaon. I always expect our district's development. So I join this platform. I love my district and my country.